Let’s face it, eating out can be pretty expensive, and can leave your wallet starving. Appetizers, entrees, dessert, and drinks…then, you get your bill and your jaw hits the floor. Not fun. But what many people might not know, is that you can get your beloved deep fried pickles, or your favourite slice of cheesecake for free. 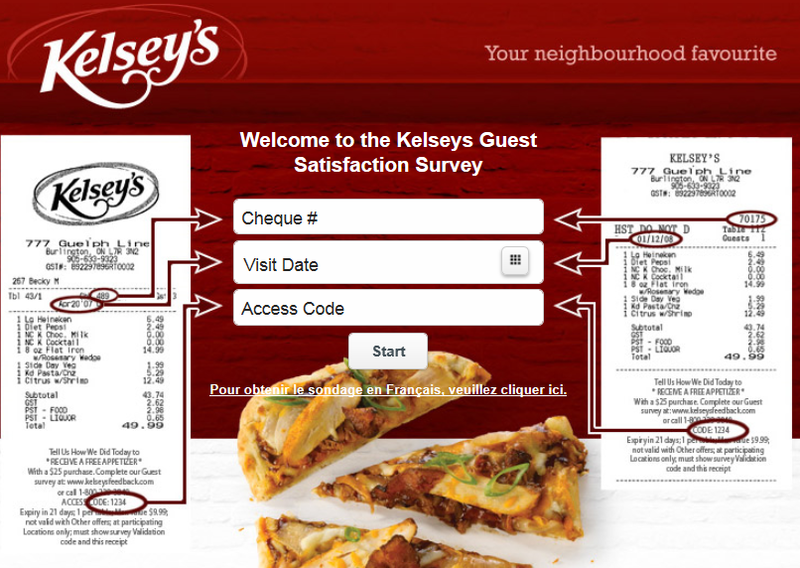 Many restaurants offer incentives to customers for giving feedback, signing up for clubs, or even just for trying them out. Here are some tips for getting delicious freebies at some popular restaurants near you. 1. Always check your receipts for surveys. 2. Always visit the restaurant’s website or Facebook page before you go. Many restaurants offer deals exclusively to their followers on Facebook, or for those who take the time to check out their website. 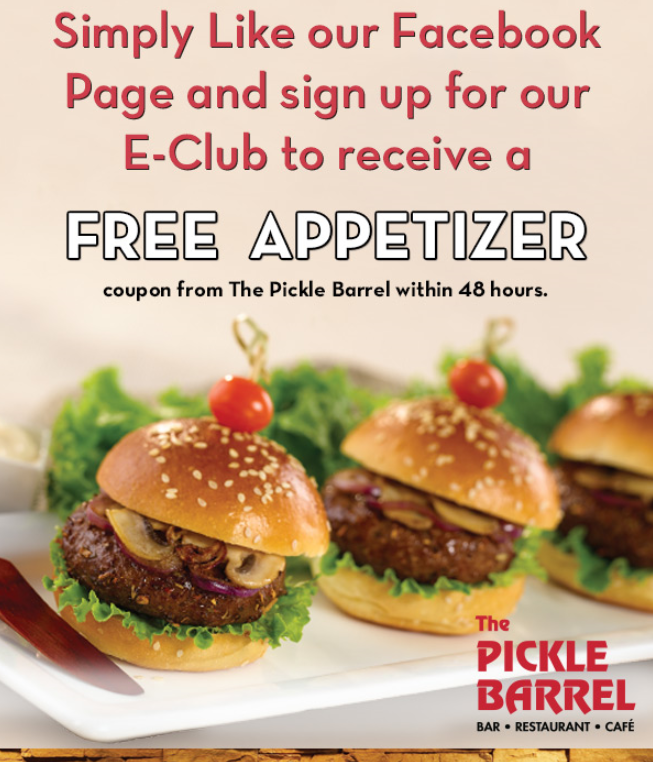 Examples of this include the Lonestar Texas Grill, and The Pickle Barrel, who both offer free appetizers. You’re on Facebook at work anyways (don’t lie! 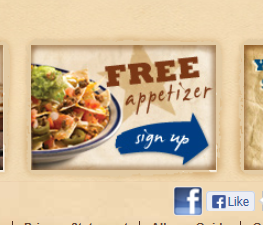 ), why not get yourself some free eats for tonight’s dinner? 3. Check for loyalty clubs. 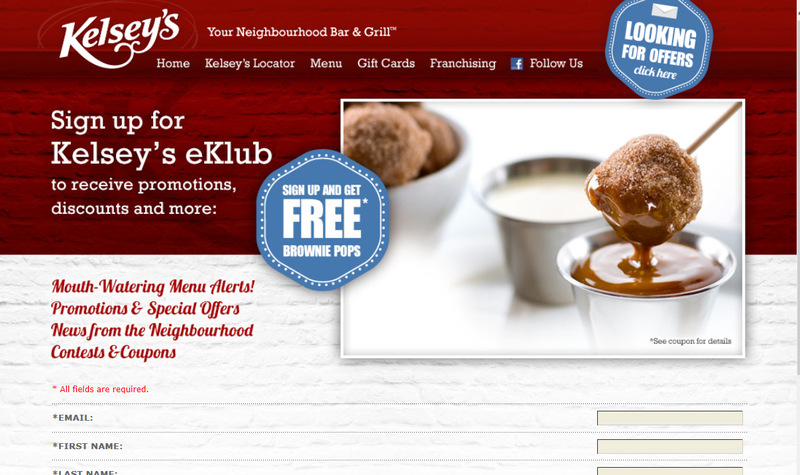 Signing up for loyalty programs can have some serious perks. Not only do some restaurants offer rewards jut for registering, (such as Kelsey’s and Canyon Creek Steakhouse), others offer points that go toward future gift certificates and special events. 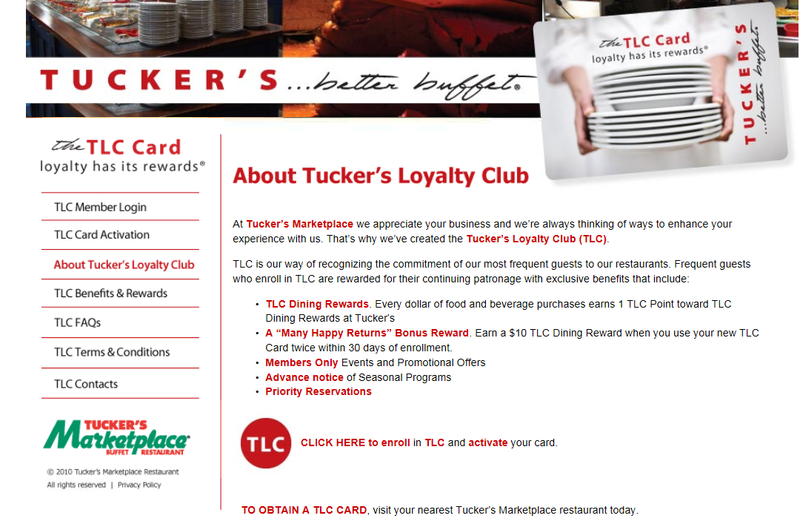 Turtle Jack’s and Tucker’s Marketplace both offer TLC cards (coincidently the same name). 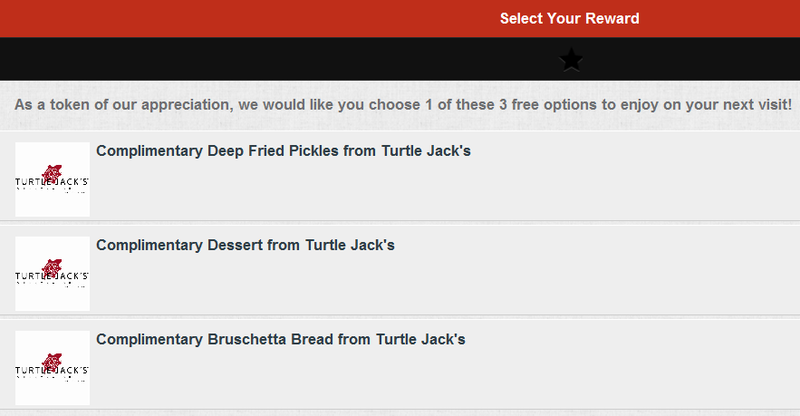 I personally have received over 30 dollars in gift cards since signing up for the Turtle Jack’s card. If you’re going to frequent a restaurant often, why not take advantage of reaping the potential rewards? 4. 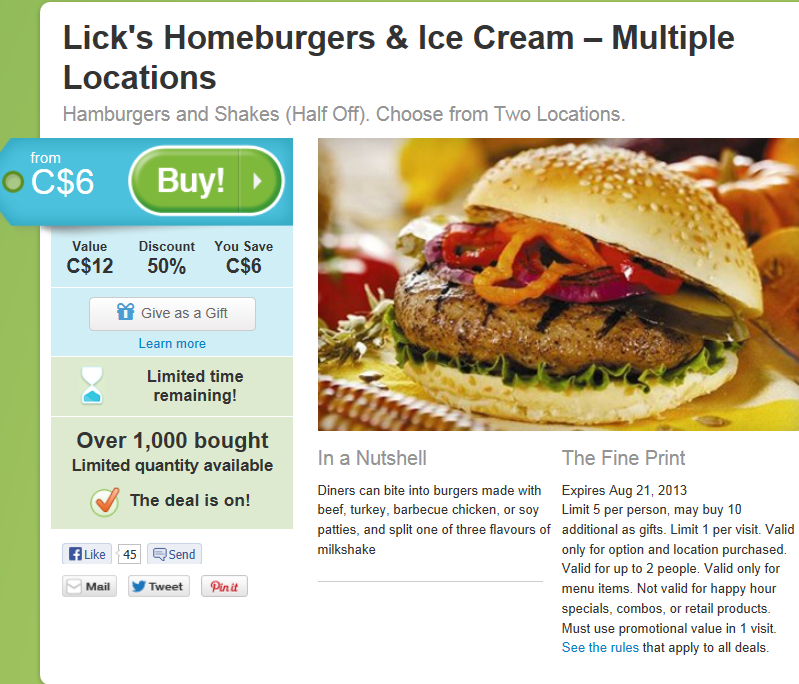 Look for deal of the day websites, such as Groupon. Deal-of the-day websites offer some pretty great discounts, especially if your options are open. 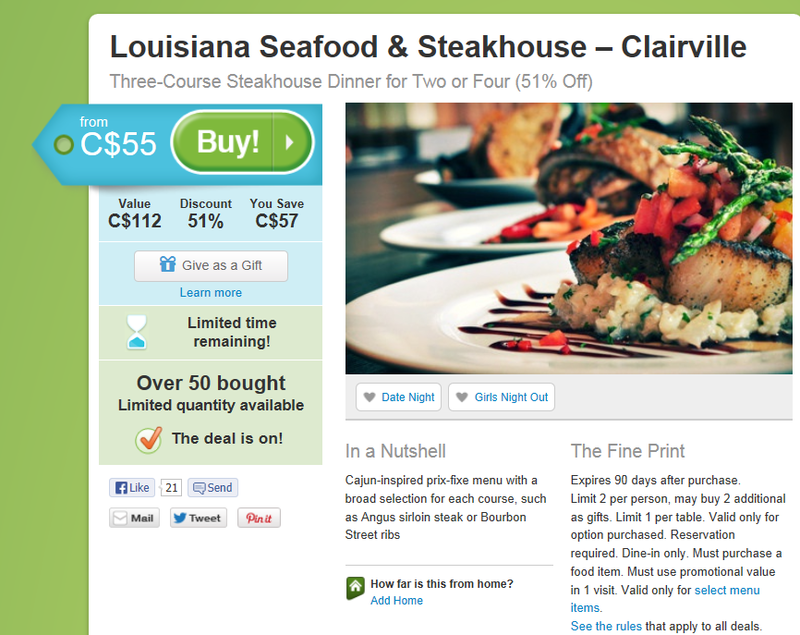 Most often, you can get up to 50 percent off your meal. Take advantage of trying a place you never have (or a place that normally isn’t in your price range). 5. Don’t forget to Google! Last but not least, don’t forget your best friend, Google (or your other favourite search engine, of course). I find Google to be a powerful tool to help solve both the dilemma of cost, and that of indecisiveness (which happens often). Search for reviews, locations, events, and all the tips listed above! ← (Joe) Fresh Deals on a Thursday!